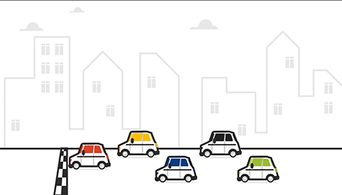 We have had the privilege to create videos for Qantas, Toll, and other trusted brands. 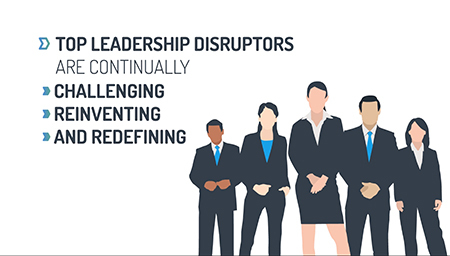 The Institute of Managers and Leaders is bridging the gap between leadership education and industry. This animation explores how the IML program will work as they partner with universities across Australia and New Zealand to enhance the learning experience through essential skills and real industry interaction for a dynamic, globalised and ever-evolving business landscape. 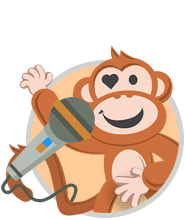 There’s no matter way to introduce your new app than through a short and simple animated video. 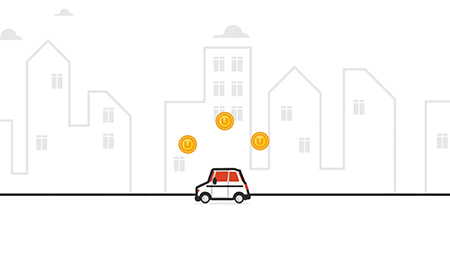 UbiCar’s major selling point is the way it measures and rewards drivers to incentivise safe behavior. With the animation style aligning with the brand’s logo, colours, and website, UbiCar’s promotional video explains to their audience how easy it is to use the app on your phone and the great benefits you can achieve from using it. GLOBAL DIAGNOSGISTICS - WHY DO I HAVE TO PAY A GAP? Global Diagnostics has requested for a minimalistic and simplistic style for their animation series, with the main approach of the video being simple and fun. We were able to bring their topic to life through a carefully narrated script and a well-structured animation that supported the messages perfectly. This is the second video that we have created for Apple & Pear Australia Ltd. they’ve specifically requested that we use the same animation style and colours as the previous video. Ensuring that both videos are aligned with the same qualities, creates a strong sense of consistency and connection between the two and the audience can easily recognise that the two videos are from the same company. 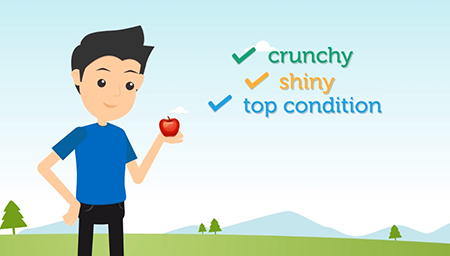 The animation outlines that APAL follows high standards and residues found in Australian apples and pears are safe to eat after a quick wash under the tap. LAKE IMAGING - WHAT IS A RADIOLOGIST? Lake Imaging is Australia’s fourth largest radiology provider with a high level of diagnostic imaging. 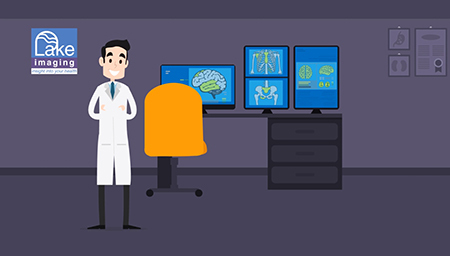 In this animation, we clearly identify what services they specialise in, while all their clinics are run by highly qualified technical teams and expert radiologists. 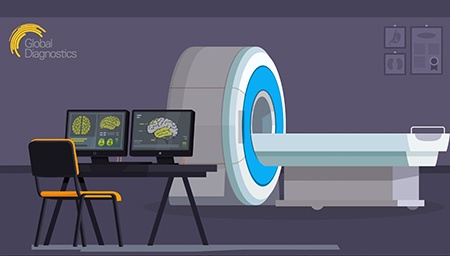 The role of a radiologist is outlined in a simple and fun way with the breakdown of what they do and how through the animation. 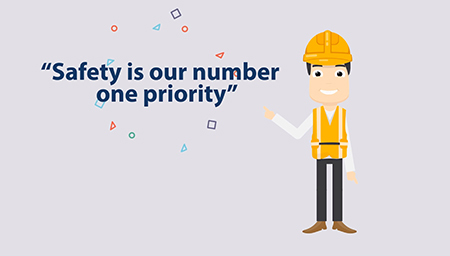 PGH cares about the safety of their clients when it comes to the delivery of their products, to ensure that all safety measures are noted pamphlets are given out. The goal of creating this video was to replace long text-heavy informative pamphlets with a simple yet engaging video that can really help communicate PGH’s intended messages better. 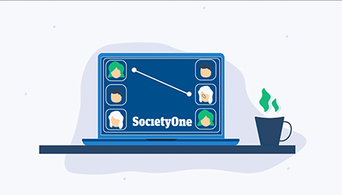 Peer-to-peer or marketplace lending may seem like a complicated new concept to many people but in this video, Society One explores this new topic in a way that anyone can understand. Combining the company’s brand colours, with a minimalistic design, and a soothing voice-over, this animation aims to educate us on how Society One is different from their competitors. Now taking out an online personal loan has never been easier! 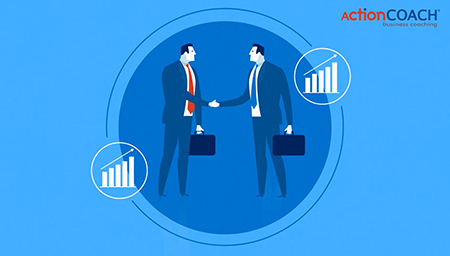 Action Coach has had a globally recognised history in the business coaching, consulting, and mentoring industry since 1997. The CEO of Action Coach Australia, Paul Henshall requested that we create a video card for him to promote their company in an engaging new way. We featured the ‘talking-head’ video style for the intro and outro of the video as Paul introduced himself and spiced things up with a corporate style animation to further explain his discussion points of their services. We incorporate your why into every video we create for you. We help you create a powerful video that quickly explains the real value of your service and differentiates you over your competitors. 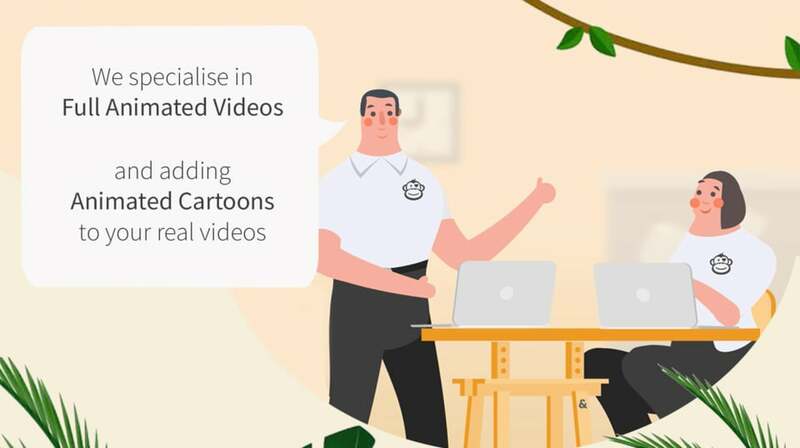 Using animation videos throughout your marketing and sales funnel helps to create deeper connection with your audience, create a point of difference, nurture loyalty and influence more purchasing decisions. 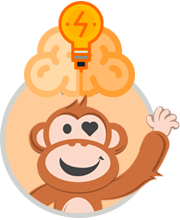 100% Money Back Guarantee – We’re not happy unless you’re happy. 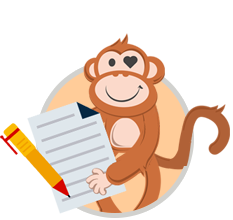 Ongoing Communication – Dedicated project manager to attend to all your needs. Fast & Reliable Services – Have your video done within 4 weeks. 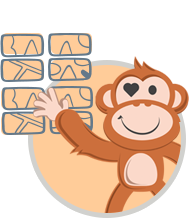 Competitive Prices – No need to pay $10,000+ for a video. 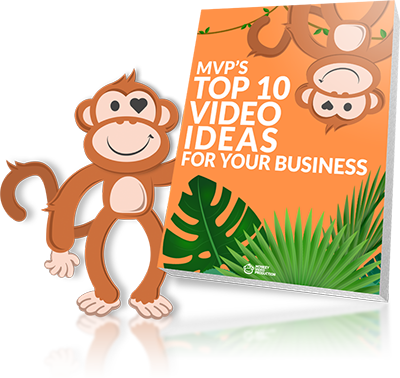 Calum explains why your business needs a Why Us video and how this video can help explain your businesses points of difference. 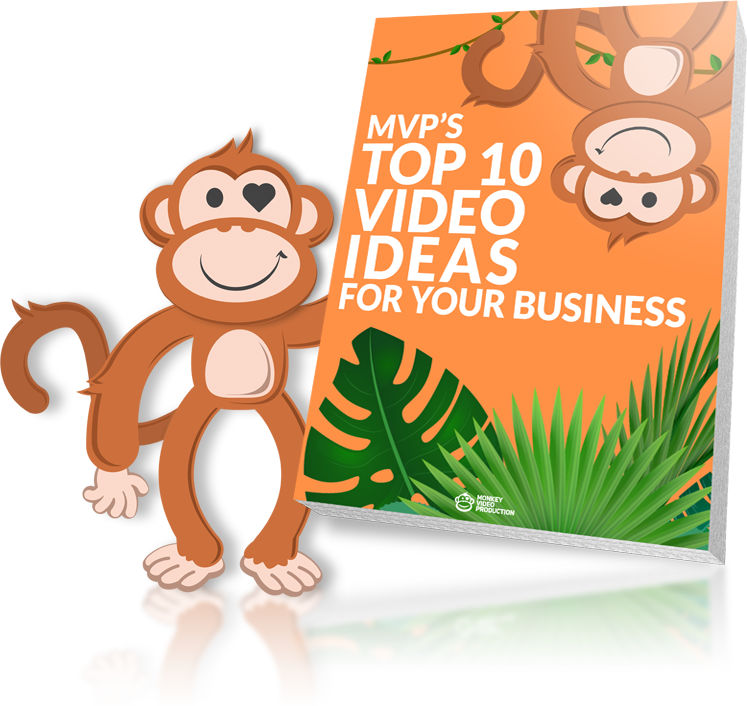 Calum discusses how it is vital to select your video platform before selecting your video marketing message. Each platform is different and so you need to play to each platforms strengths. 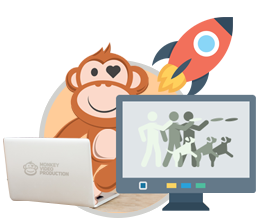 Calum walks you through a process to create business product videos that can generate sales without being too ‘salesy’. Some great insights to be had.